We want to be more than a bottle for our users, both in terms of its story and expression. 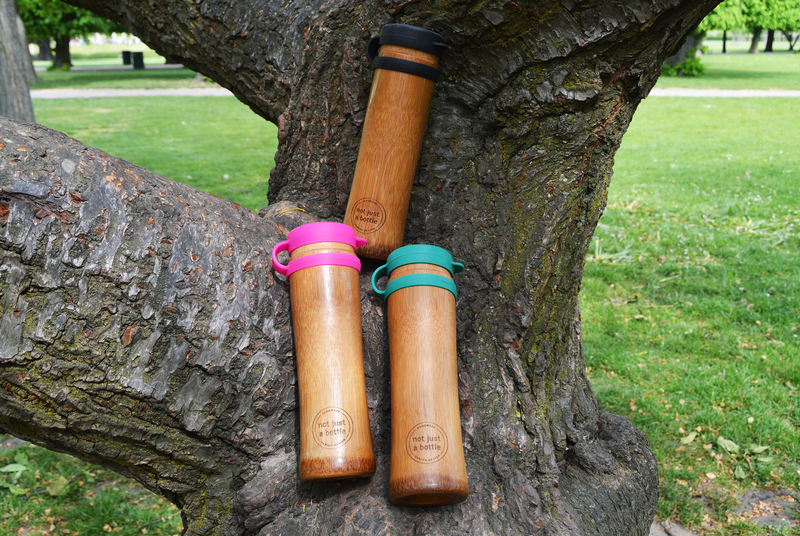 The intention has been to make a personal bottle that our users feel a personal affection to. 2.What is behind the brand? 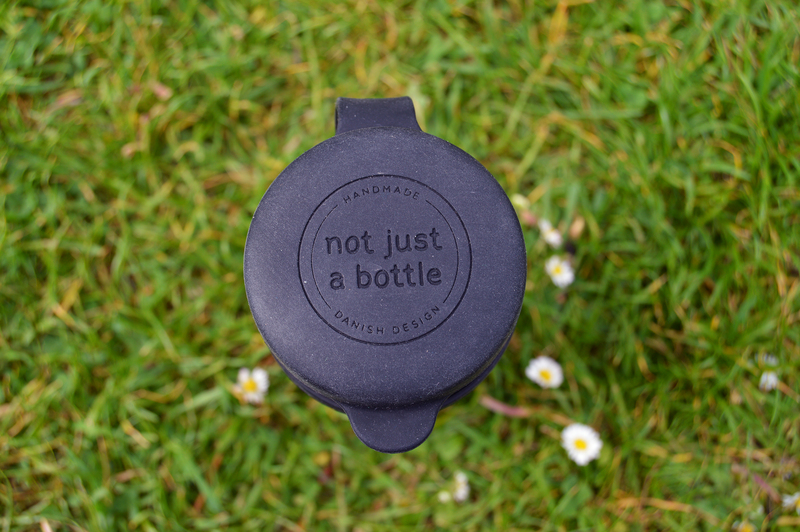 We started Not Just a Bottle because we felt a need to do something about the enormous plastic pollution in the environment. 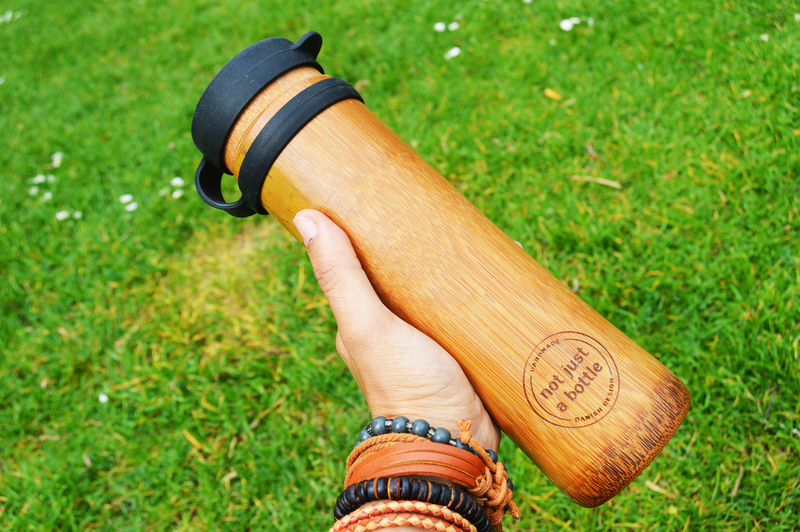 We wanted to make our contribution by creating a re-usable bottle that was a healthier and more sustainable solution to plastic bottles. 3.What is the Philosophy of the brand? 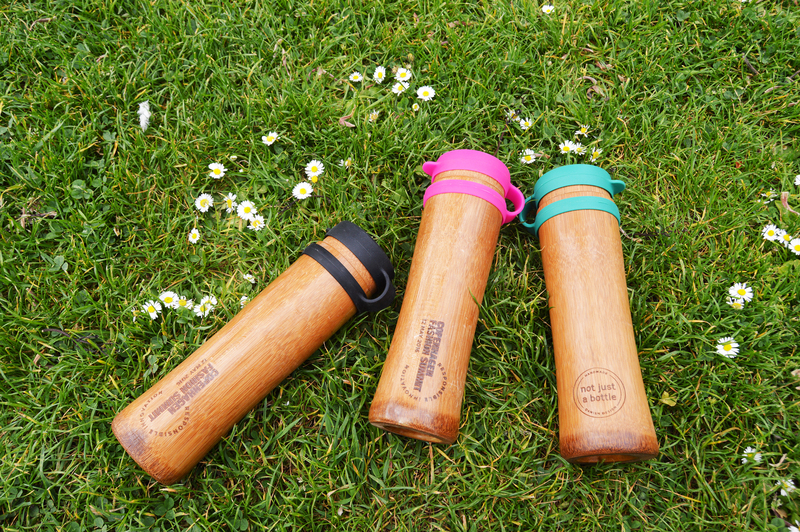 Our aim is to offer an everyday bottle that people take with them wherever they go, a personal item. 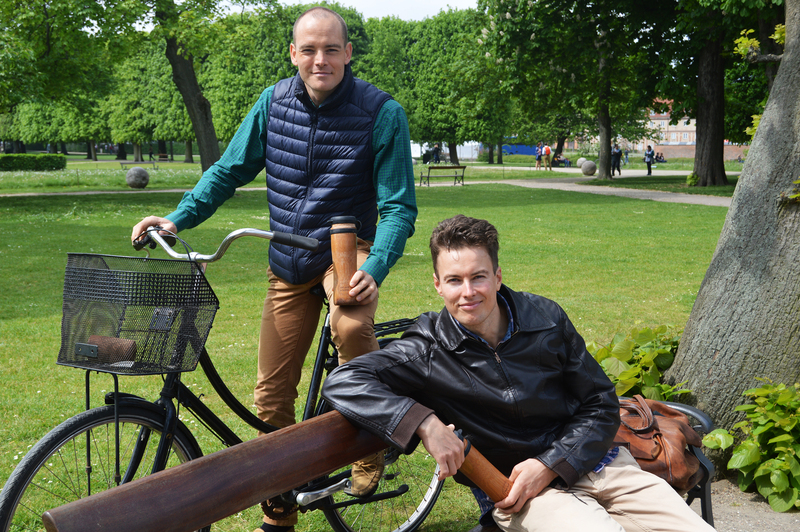 The bottle must represent something unique and different, so we focused on creating new and innovative solutions to the product, in alternative and sustainable materials. The craftsmanship and simplistic designs of the bottles are important aspects of our story. This way, we can connect with people who seek more authentic products. 4.What is your creative process? 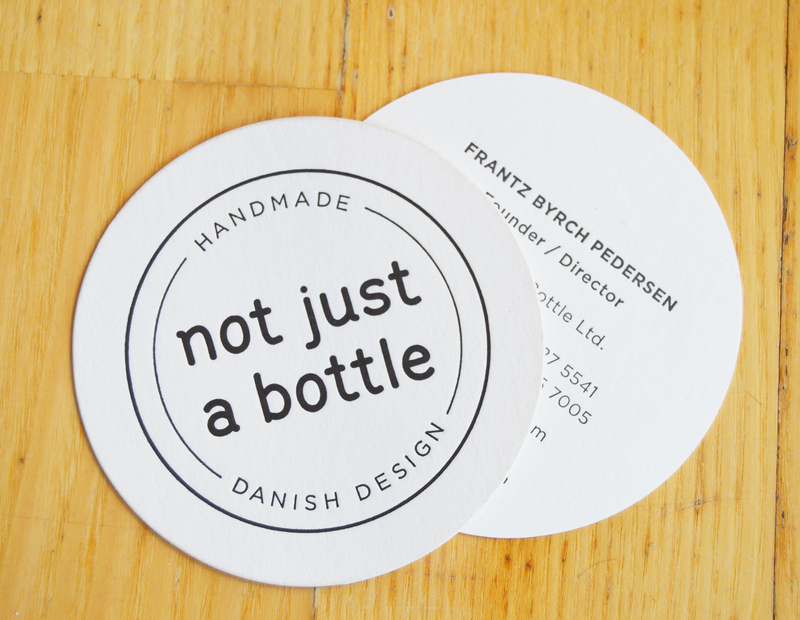 We work closely with well known Danish designers and craftsmen in Vietnam to simplify the creative and final designs so that they reflect the simplicity that Danish design is so well-known for, designs that have universal attraction. 5.Do you think consumers (finally) show interest in sustainable products? We definitely feel that consumers choose products based on their story and how they impact the environment. There has been a shift in focus and attention, in design and functionality. The use and throw away mentality is no longer driving consumers as much. 6.What brand do you most admire that are doing interesting things in sustainability? We admire a brand like Patagonia that is making quality products that have high ethical standards. Patagonia has high standards throughout the supply chain. 7.What makes your brand different? 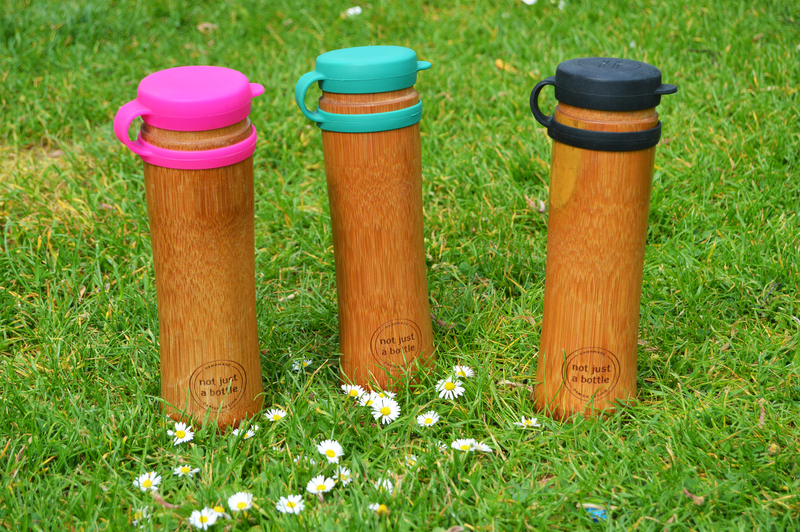 We think that the idea of creating handcrafted one piece bamboo bottles that are made locally at the source is a fun and different story. 8.What’s the best that happened to you since you started? The entire journey and the connection with the product is very fun to be apart of. We are working with lots of enthusiastic people are so devoted to our story and products. This is very satisfactory to experience. 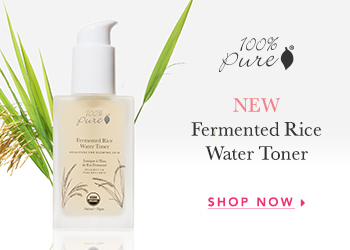 The reception we get when people see our product is also very encouraging. Frantz travelled a lot in Asia to get inspiration for new alternative product materials. We wanted to be different and try new ways to create more than just a bottle.